Replace your worn out 1979-1982 Mustang 2.3 Turbo hood insulator with this economy replacement from Late Model Restoration! Replace your missing or worn out 1979-1982 Mustang 2.3 Turbo hood insulator with this high-quality replacement! Over the years, your factory hood insulator becomes oil-soaked, torn, ratty, or completely missing. Your underhood insulator plays an important role in your Mustang's engine bay by serving as a blanket in the winter and a shield in the summer. When your engine heats up, the insulator protects the paint on your hood from heat damage. Don't overlook this part of your Fox Body! Clean up your engine bay and help protect your Fox's hood by picking up a replacement today! Utilizing durable materials, this hood insulator is a great solution for long-lasting protection. 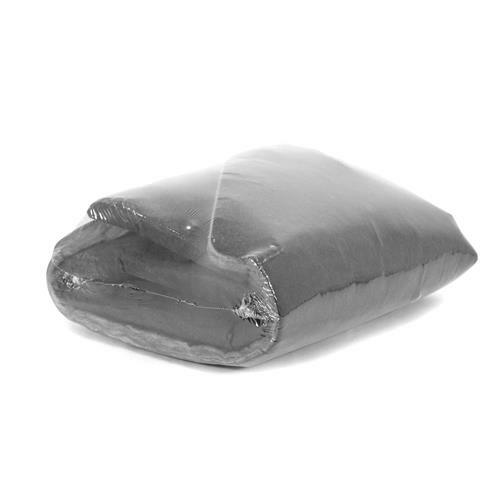 Featuring 3/4" thick insulation, this insulator cuts down on engine noise while protecting your hood from heat damage. 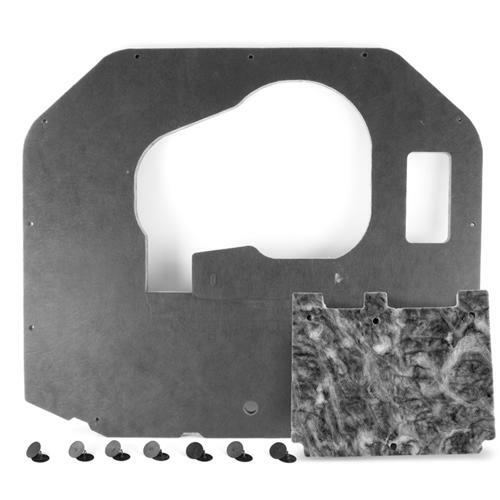 The flame retardant material has pre-cut holes for a quick and easy installation. All necessary fasteners are included to secure the insulator to the bottom of your hood. 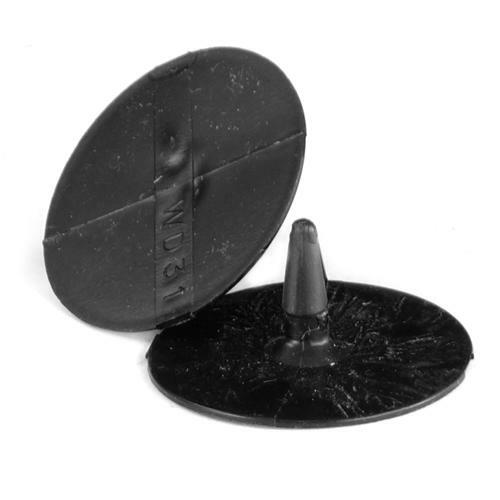 While this hood insulator is not an exact reproduction, it provides an economical solution to a worn or missing insulator. The small square piece included is used on the hood scoop. This piece was not used on 79 Pace Cars. This product ships rolled up in a package. Most wrinkles will smooth out after laying product out straight for a few hours. Let’s face it, one of the most deteriorated pieces on any Fox Mustang is the hood insulator. Over time this particular part can start to sag, fall apart, and make your engine bay look down-right ratty! We offer different varieties of hood insulators ranging from a Ford original part, one that is made from Ford Original tooling, and of course all the way to your standard, high quality replacements. Each insulator is designed for a stock hood or a ‘stock’ style replacement hood that accepts the factory hood insulator.